Your avatar is an online representation of you. The user avatar is also known as your comment avatar. You upload the user avatar via Users > Your Avatar and it displays in places where you leave comments and next to posts you publish on some themes. Below is an example of a user avatar next to a comment. The Blog avatar is uploaded via Settings > Blog Avatar and it is displayed in your sidebar when you add the Blog Avatar and on CampusPress networks in the Blog Directory and Blog Listing. 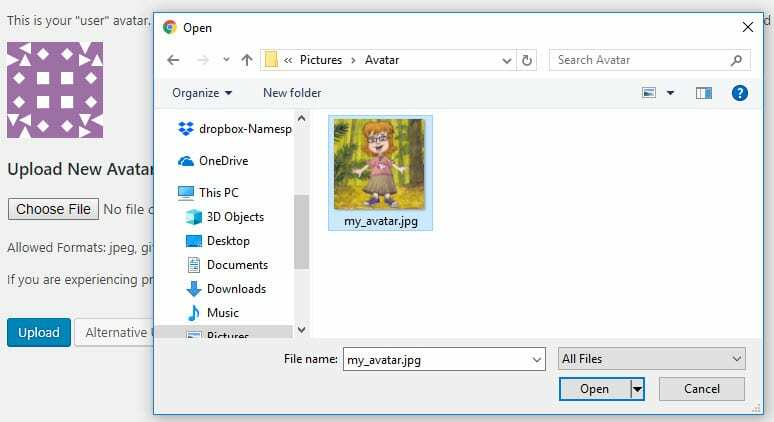 Most schools don’t allow students to use photos of themselves on blogs and get their students to create avatars that is representative of them. 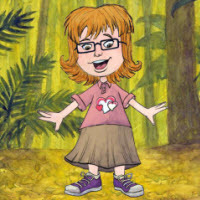 Some students draw their avatars then take a photo of the drawing to use for their avatars. 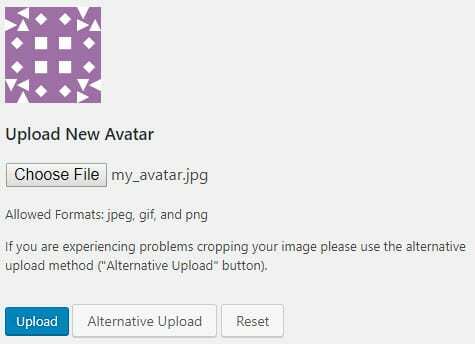 We recommend you edit your avatar or photo to 200 pixels wide by 200 pixels high using an image editing program such as Picture Manager, MS Paint or iPhoto before uploading. 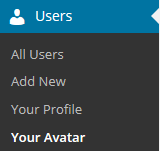 If you still see the old avatar after uploading your new avatar it may be your web browser remembering your old image. Right mouse click and click Refresh (Reload) to clear your web browser cache to view the latest version of your image. 1. 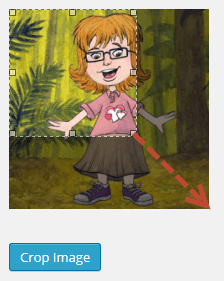 Resize your image to 200 pixels wide by 200 pixels high. Please note if you still see the old avatar it may be your web browser remembering your old image. Right mouse click and click Refresh (Reload) to clear your web browser cache to view the latest version of your image. 2. Go to Settings > Blog Avatar. 6. Go to Appearance > Widgets. 7. Drag the Blog Avatar widget from the Available Widgets into the desired Sidebar. You drag by click on the widget with your left mouse and moving the widget. 8. Drop the widget when you see a dashed line appear – this indicates the widget is in place. 9. 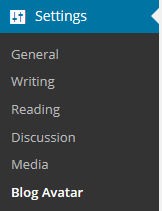 When you view your blog you’ll now see your blog avatar displayed in the sidebar.